The Keratin formula is a professional in-salon treatment that penetrates the cuticle to improve texture, enhance manageability and reduce frizz. 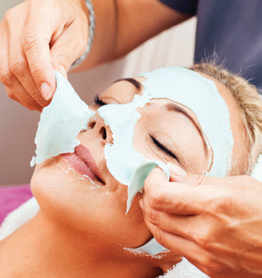 Consists of a cleaning, toning, and a treatment mask suited for each skin type. Through exfoliation with no irritation Dermasound promotes healing, rejuvenation, and increases the production of collagen. Referral Points are a value of $1 per 1,000 points. Clients are rewarded 15,000 points ($15.00 value) for each referral. Referral points are not given for Bridal parties and large parties. Points can not be used with any other discounts.? At Friends Hair & Nails our staff guarantee their cutting and chemical services for three days after your visit with your service provider.  Friends Hair & Nails is not liable for any hair extension services that are not properly maintained outside of the salon. Many products on the market strip both color and permanent wave from hair. We recommend purchasing professional products from our salon to validate your service guarantee.ve from hair. We recommend purchasing professional products from our salon to validate your service guarantee. Retail products may not be returned unless defective. All electrical appliances have a 10-day salon warranty. After 10 days the manufacturer’s warranty is in effect.? VISA - MasterCard - American Express - Discover - Checks with Proper I.D.